The San Francisco Department of Public Health won this year’s charity softball tournament, beating Levy Design Partners 3 -2 in a taut, well-played game. They had so many 1-2-3 innings, back and forth, that their game was over in just 48 minutes. 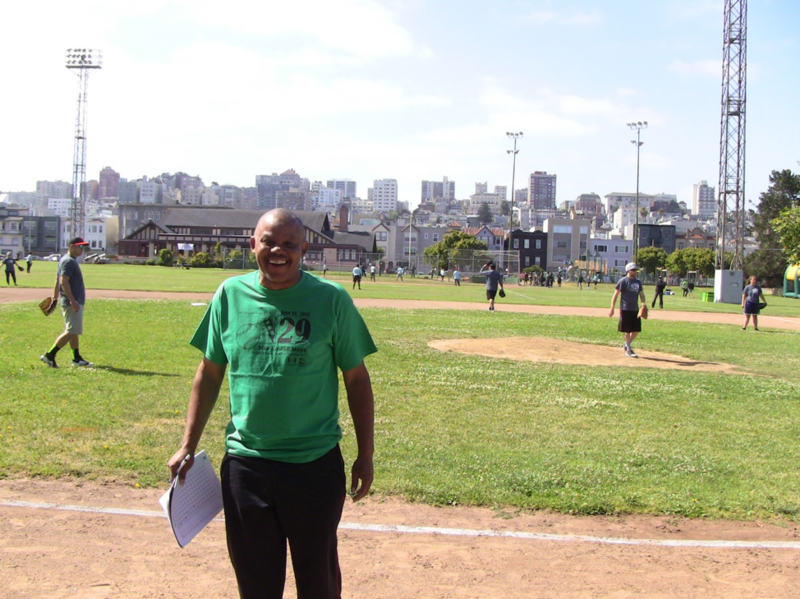 The Department of Public Health finally won on a walk-off single after getting a runner on and moving him into scoring position. It was the first time they had won the tournament after playing in it for 28 years. In a day of great sportsmanship and fun, the two teams showed class after the game by going to Amici’s Pizza to celebrate together. 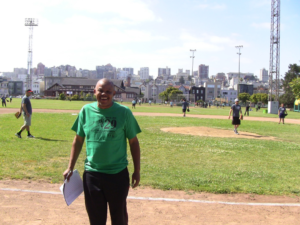 The Foster Youth Fund and the Recreation and Parks Department would like to thank every participant in this year’s softball tournament and all of the volunteers who made it a success. Every penny raised by the tournament will go to supporting foster kids and disadvantaged youth. 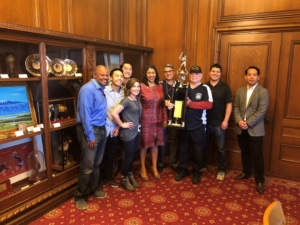 Mayor London Breed took time to meet with the champions on October 15th to congratulate them and recognize the San Francisco Foster Youth Fund.